Business trip to Tamachi and Okubo in Tokyo | Daily Life in Japan, Muravej Co. I took “Azusa” express train to Tamachi, Tokyo; I am a member of the journal committee of a scientific society. 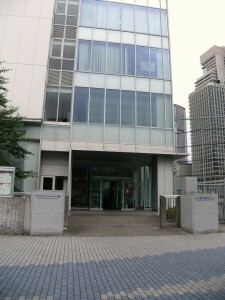 The meeting was held in Tamachi Campus of Tokyo Institute of Technology. We talked about the schedules of the journal and future plans. The meeting ended at 5 PM. Then I moved to Okubo to meet people in an apartment managing company; the managing company of an apartment in Myorenji does not seem to be working properly. I talked about how the present management goes and how much it costs. I am not sure whether I will propose to change the managing company, but I will keep thinking of this issue. I woke up early in the morning, so I slept in the train. Naturally, I missed to get off in Kofu. I got off at Nirasaki Station, took a local train there, and came back to Kofu. 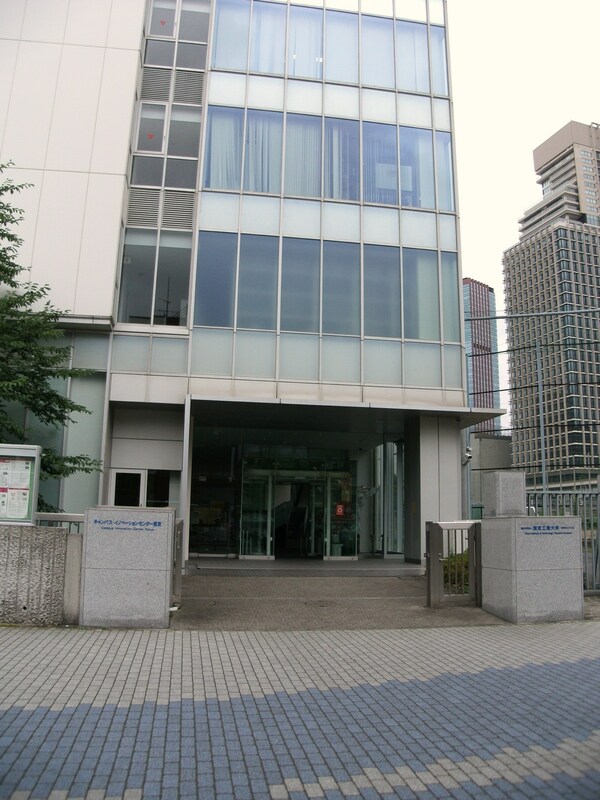 This entry was posted in Apartment, Daily life, Real estate business, Science and Technology, Trip and tagged apartment, Azusa, committee, company, journal, Kofu, meeting, Myorenji, Nirasaki, society, Tamachi, Tokyo, Tokyo Institute of Technology. Bookmark the permalink.